Go behind the scenes after hours at the District's most notorious house. Designed by the US Capitol's architect William Thornton, the Octagon House has had more than its fair share of tragedies and mysterious deaths. 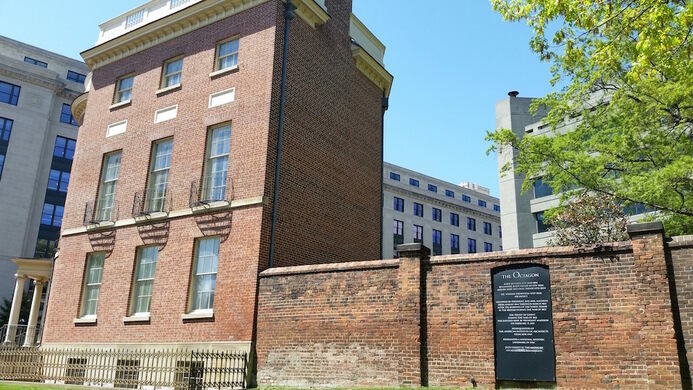 Completed in 1800 for Colonel John Tayloe, the odd six-sided house was one of the only buildings spared in the city when the British burned Washington in 1814. 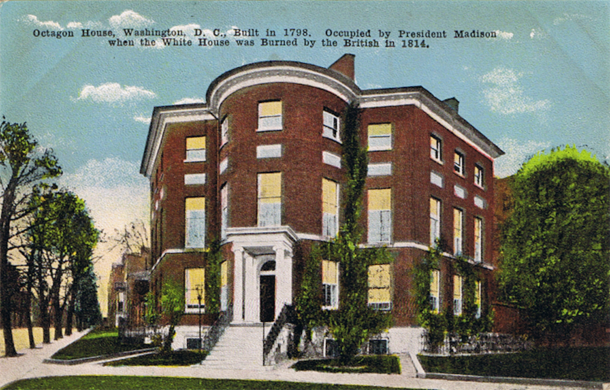 After the destruction of the White House, the home became a temporary residence for President Madison and the First Lady. 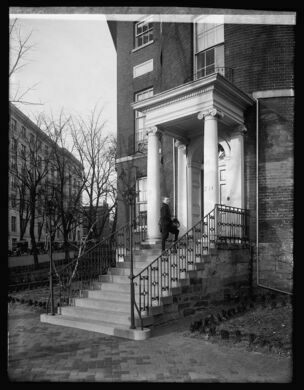 Through the years, the house has seen much tragedy, including the supposed deaths of two of Tayloe's daughters. 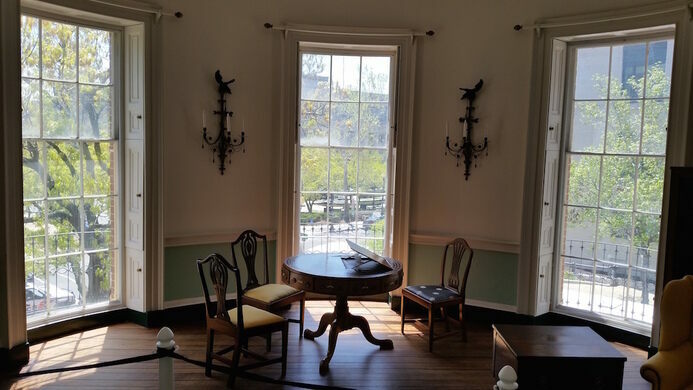 Join the Obscura Society DC for an after-hours curated tour from the Octagon House Manager Teresa Martinez. We will explore the history and unique architecture of the house, along with why it's earned its much-known deathly reputation. We will be given the privilege of seeing parts of the house that are not open to the public and hear ghostly stories that are normally never told. 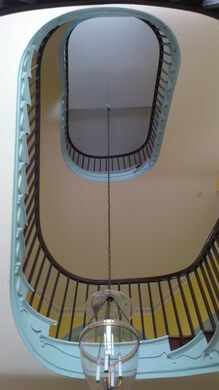 Prior to the tour, we will enjoy a glass of home-brewed ginger beer, a favorite treat of architect William Thornton. ADDITIONAL TOUR TIME JUST ADDED - Due to popular demand, we've added an additional tour from 6 pm to 7:30 pm! Please purchase tickets below. We will meet in the lobby. The program will start promptly at 4:00 PM & 6:00 PM (check your tour time). The closest Metro to the Octagon is Farragut West on the Blue, Orange and Silver Lines. Street parking is available, though we recommend public transportation.